Tobacco-Free Staten Island is comprised of adults and youth dedicated to promoting a healthy, tobacco-free environment. There are four initiatives, Point of Sale, Tobacco-Free Outdoors, Smoke-Free Multi-Unit Housing and Smoke Free Media. TSFI and Reality Check, a teen-based anti-big tobacco component, collaboratively aim to: mobilize community members and organizations to strengthen tobacco–related policies, prevent and reduce tobacco use, reduce youth exposure to harmful tobacco marketing in retail settings, limit exposure to secondhand smoke and reduce smoking imagery through the media. Ashley Zanatta works as the Community Engagement Manager for Tobacco-Free Staten Island. Her passion for public health has driven her to educate youth and the community on the manipulative marketing practices of the tobacco industry and assist property managers and business owners to implement tobacco-free policies where people live and work. 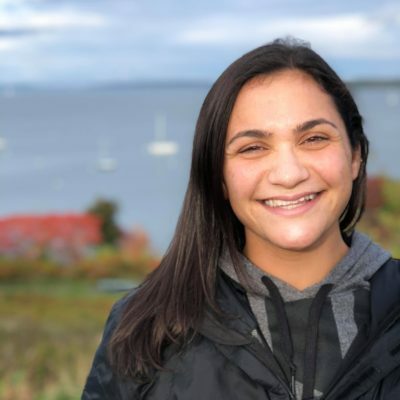 Ms. Zanatta works to actively engage the community and understand issues which affect their lives and works to set goals for improvement and respond to the needs of the community through active participation and empowerment. Her previous experience involves communal work with youth and seniors to ensure active lifestyle and coordinate various programs and events. She currently provides strategic direction to achieve work plan deliverables and educates the community on tobacco control policies that impact the city and state. Teresa Notaristefano is a graduate of King’s College with a Bachelor’s Degree in Elementary and Special Education and a Master’s Degree in Reading Education. She currently works as a middle school science teacher on Staten Island. Previously, Ms. Notaristefano has taught in Central Brooklyn and Northeast Philadelphia. Teresa has worked with youth ranging from ages 5- 18 years old in schools, day camps, after school programs and teen tours. Volunteering her time in Santa Barbara, CA, she worked with teens at Unity Shoppe, an organization targeted at providing community members with basic needs in an effort to help them avoid welfare dependency. When she is not molding young minds, Ms. Notaristefano enjoys running, spending time with her niece and nephews and traveling. She is looking forward to guiding the teens of the Reality Check program through advocacy and community engagement. Casey Radolinski is a graduate of Touro College with a Master’s Degree in School Counseling. She received her Bachelor’s Degree in Sport and Exercise Science from the University of Central Florida. Currently Casey works as a tutor and childcare provider on Staten Island. Ms. Radolinski has experience with youth ranging from birth to 18 years old in schools, after school programs, and community events. 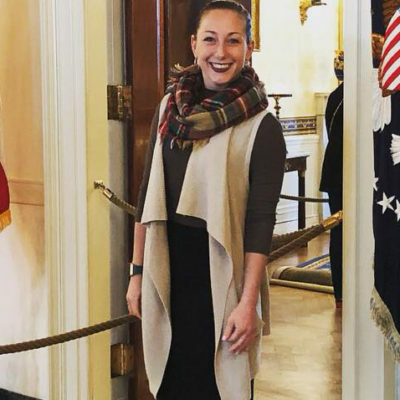 During her internships in the NYC Department of Education, Casey had the opportunity to work with diverse groups of students, including those in special education and alternative settings. Ms. Radolinski enjoys playing lacrosse, swimming, spending time with her family and volunteering in her community. 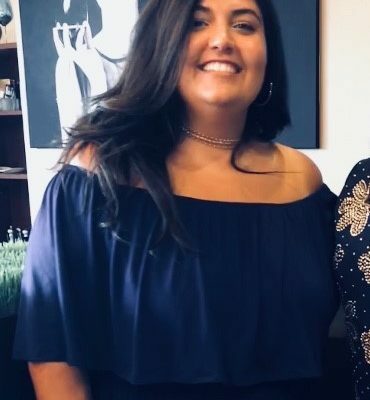 Casey looks forward to utilizing her experience in counseling, coaching students on public speaking and building positive relationships within the Reality Check Community.